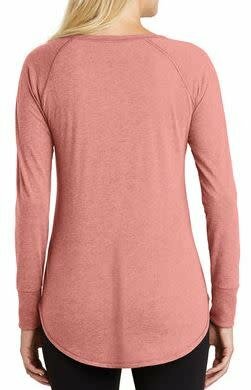 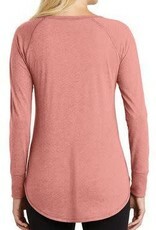 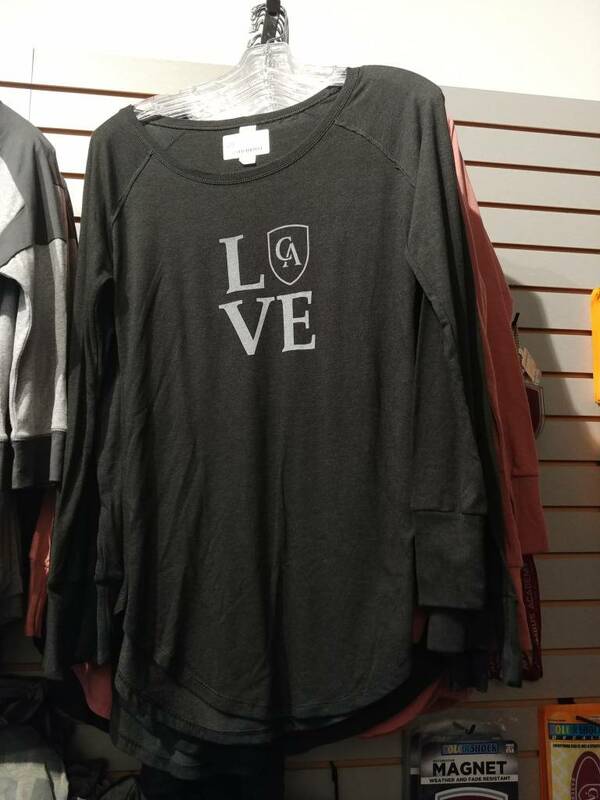 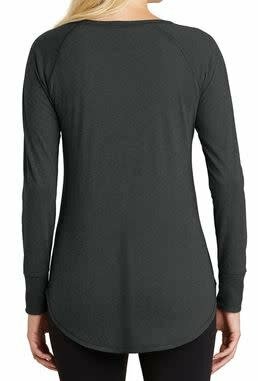 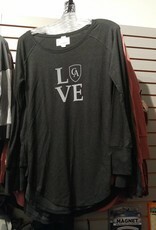 Long sleeve tunic version of District's lightweight and soft crew. 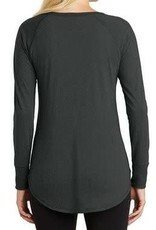 This is a woman's cut, yet still fitted. 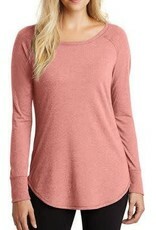 Super cute on - don't miss out!